I love my sweet little town! New Braunfels has so much to offer and what I really love about it is that it is a haven for small business owners! My husband and I are both 100% self employed so when we were looking for a new home a few years ago, we knew we had to find a place that was small enough for us but that would also welcome our business ventures. Moving to New Braunfels has been one of the best decisions we’ve made together. New Braunfels has allowed me to open my dream photography studio and to expand my little business into a big business that services not only New Braunfels but San Antonio, Floresville, Boerne, San Marcos and lots of Austin clients as well! 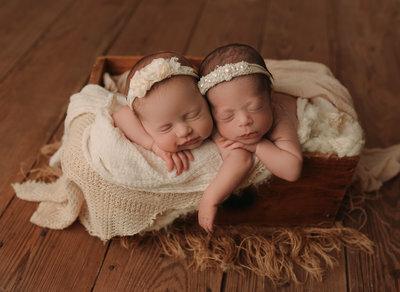 Recently I a sweet mama came to see me for her brand new baby’s Newborn Photography Session. This sweet girl’s name is Stella! 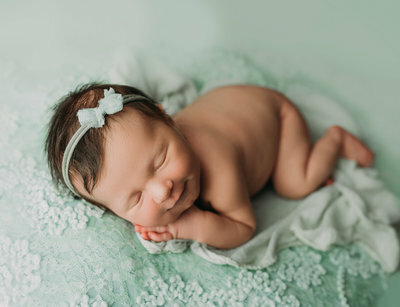 I love this name, it was at the top of my list when I had my last daughter, it’s just so sweet and unique. 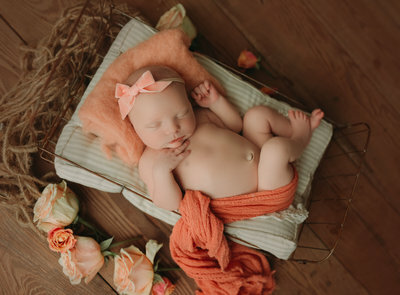 Stella was a dream baby for her session! She has the most beautiful features and perfect round cheeks! As if her cuteness wasn’t enough, she was a dream baby! She never made a peep during her photography session and let me pose her in so many different setups 🙂 I just loved her! 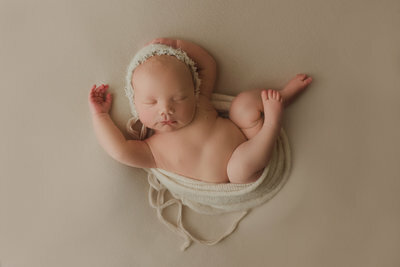 Stella had a Simply Baby Newborn Session. 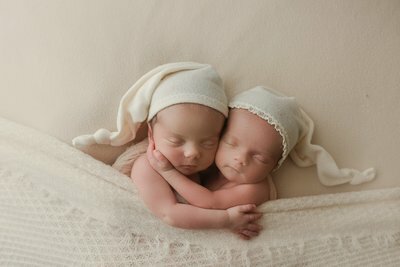 This session package is a shorter package and is just for the newborn baby. 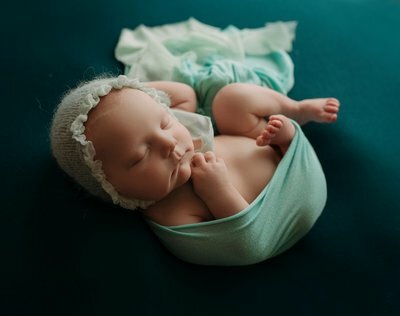 This is a great option for parents who don’t want to be in the photos or for parents who really want gorgeous photos of their new baby and have a smaller budget. I also offer payment plans! I feel like these images are so important and I want everyone to be able to have them! If you need a payment plan just let me know at booking! Here are a few of Stella’s images! Isn’t she gorgeous!